The world is changing - the government has seized control of every aspect of society, and now kids are disappearing. For fifteen-year-old Wisty and her older brother Whit, life turns upside-down when they are hauled out of bed one night, separated from their parents, and thrown into a secret compound for no reason they can comprehend. The world is changing - the government has seized control of every aspect of society, and now kids are disappearing. For fifteen-year-old Wisty and her older brother Whit, life turns upside-down when they are hauled out of bed one night, separated from their parents, and thrown into a secret compound for no reason they can comprehend. The new government is clearly trying to suppress Life, Liberty, and the Pursuit of Being a Normal Teenager. Imprisoned together and condemned to death, Wisty and Whit begin exhibiting strange abilities and powers they never dreamed of. Maybe there is a reason they were singled out. 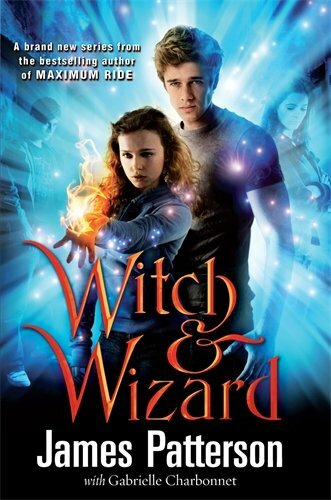 Can this newly discovered witch and a wizard master their skills in time to save themselves, their parents - and maybe the world?